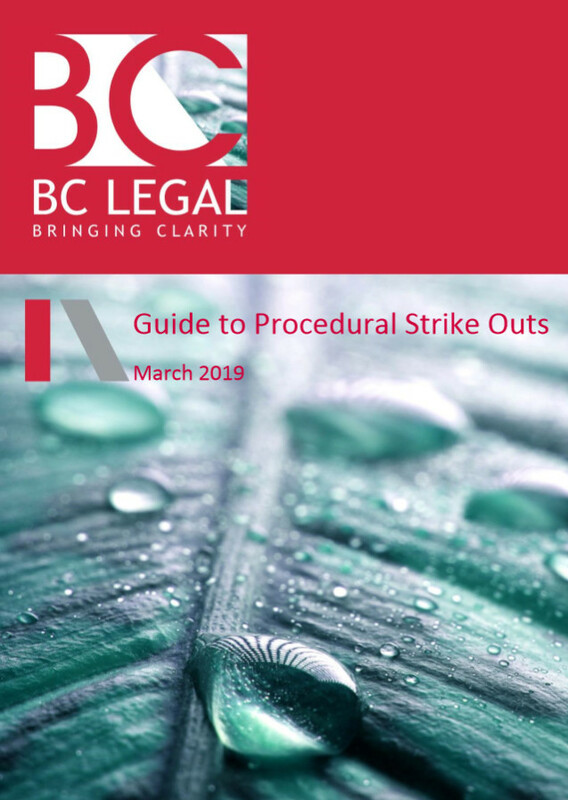 This week, we announce the publication of our latest BC Legal Claims Handling Guide on procedural strike out applications, which can be accessed here. 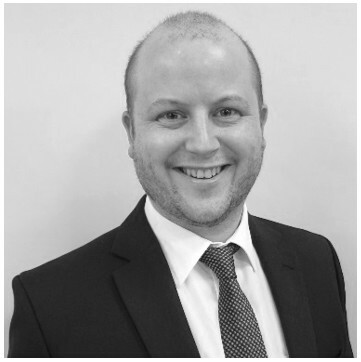 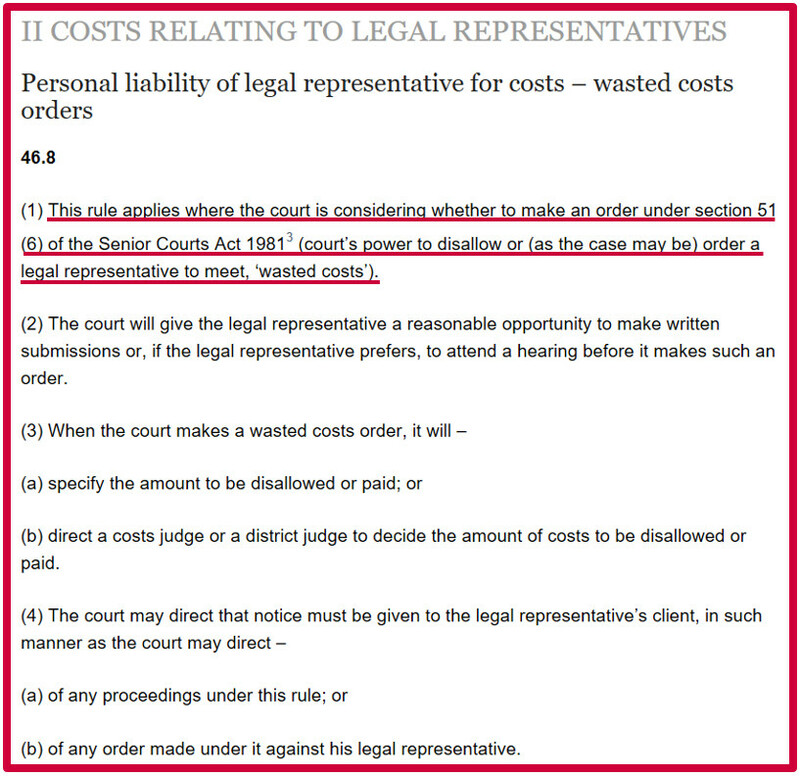 Obtaining an order striking out a statement of case, or alternatively, declaring that the Court has no jurisdiction to hear a claim, can be extremely cost-effective. 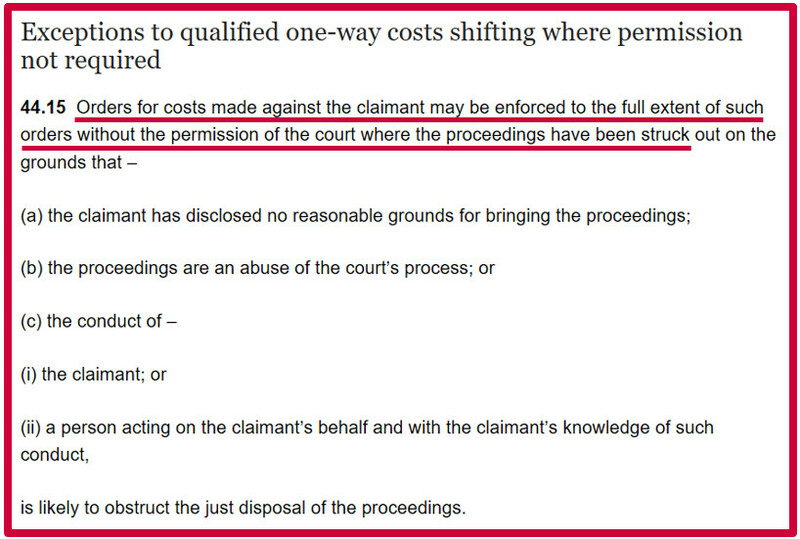 In post-April 2013 personal injury cases, where qualified-one-way costs shifting (QOCS) applies, orders of this kind can lead to QOCS disapplication and the additional recovery of wasted costs. 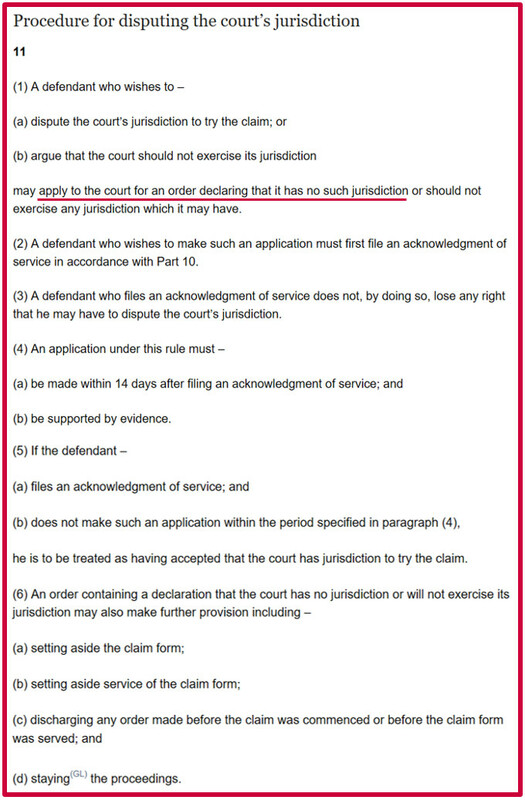 Whether issues are apparent as early as pre-litigation, the moment that a claim litigates, or part-way through a litigated claim, this Guide substantiates the prospects of success in making applications and offers advice on how best to proceed when procedural irregularities are flagged. 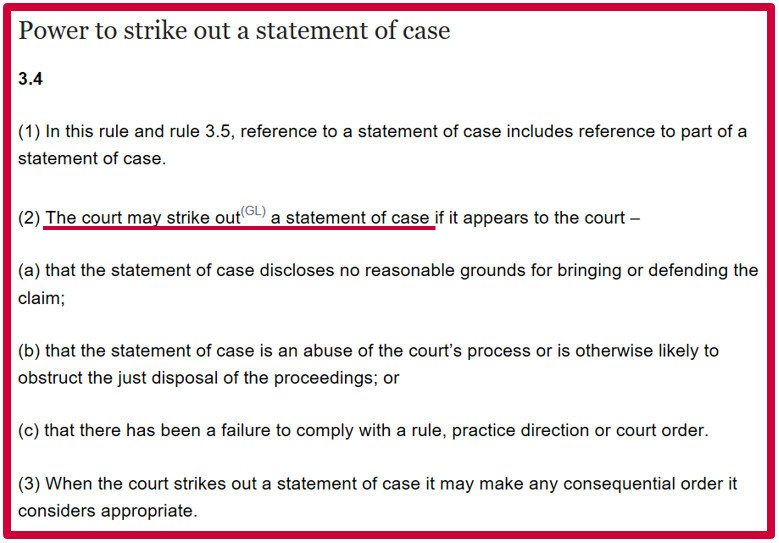 Should you ever suspect that there are grounds to strike out a claim, or contest jurisdiction, but are unsure if it would be wise to do so, please feel free to contact Stuart Bacon, Head of BC Legal’s Southend Office and author of this publication, to discuss your options further.